From remote weapon stations to increasing use of ATGMs, what are the future trends in armoured vehicle lethality? 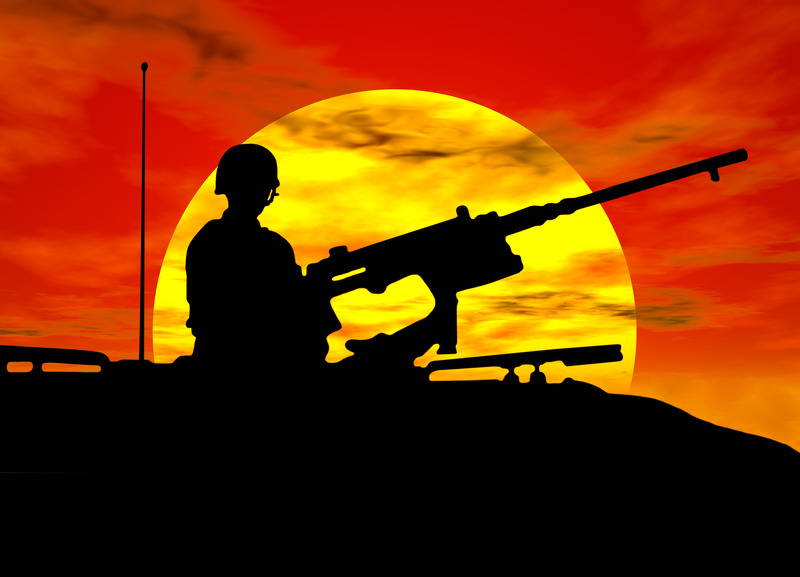 Urban warfare over the last few decades has deflated the reputation of Main Battle Tanks, with heavy losses in Iraq, Syria, Afghanistan and Ukraine providing stark lessons over the applicability of armoured vehicles in urban warfare. 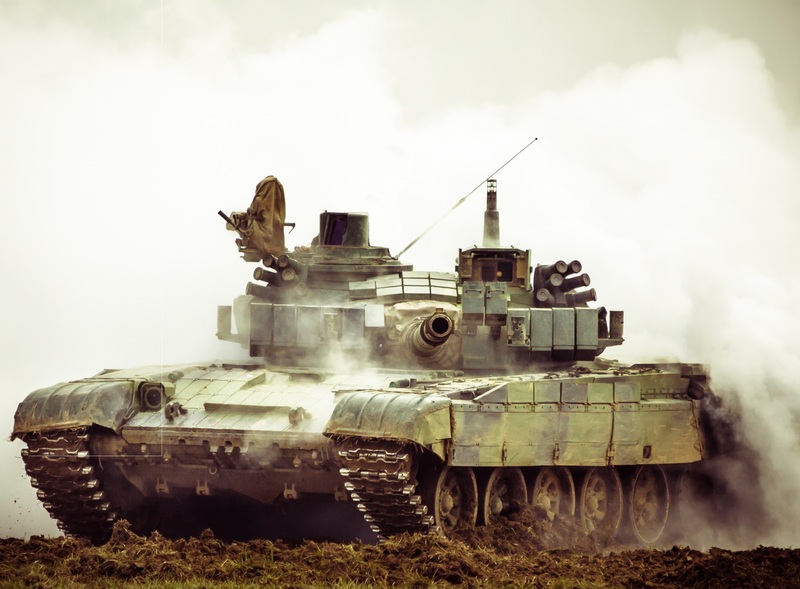 Consequently, many countries are looking to increase the effectiveness of heavy armour in urban combat, while still retaining the ability to engage peer targets at a distance. By forming a strategy based on the last war, you run the risk of not having the right strategy for the next conflict. 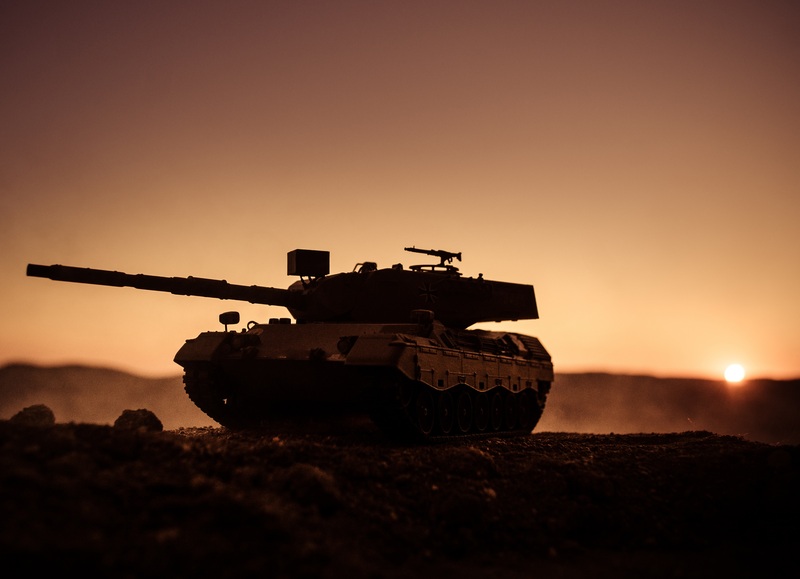 Christopher Foss, IHS Jane’s Analyst says the traditional role of the tank originally was to support infantry, and more recently, its primary role has evolved to neutralise other armoured threats. Over the last few decades, armoured vehicle lethality has generally centred on new ammunition types. In addition, many armoured vehicles are now armed with a remote weapons station, which frees up space inside the vehicle for more occupants. “In the case of IFVs, many nations have increased their main gun calibre"
France and Germany have moved from 20mm to 40mm for their upcoming IFVs. The US currently use 25mm. It will be interesting to see what they pick for the Next Generation combat Vehicle. There is a trend toward larger calibre weapons, explains Foss. Contemporary IFVs now have 30mm rounds with airburst munitions, and a fully-stabilised weapon system coupled with a computerised fire control system. In addition, Sights have been improved with IR and charge-coupled device colour camera, a thermal imager and a laser range finder. Generally, the fire control system of an infantry fighting vehicle is becoming very similar to a tank and therefore costs a lot more. Indeed, IFVs can see a target at four kilometres, determine the main gun is only good to two kilometres, and switch to a missile. The new French reconnaissance vehicle, Jaguar, features a two-person turret, armed with a 40mm Case Telescoped Armament System, a roof-mounted RWS and two missiles. Meanwhile, the UK, after looking at various options for its Ajax reconnaissance vehicle, has opted for a two-person turret. With regards to the Warrior upgrade programme, being led by Lockheed Martin, it features a two-person turret, with the same CTAI, (Case Telescoped Armament System) like the French. 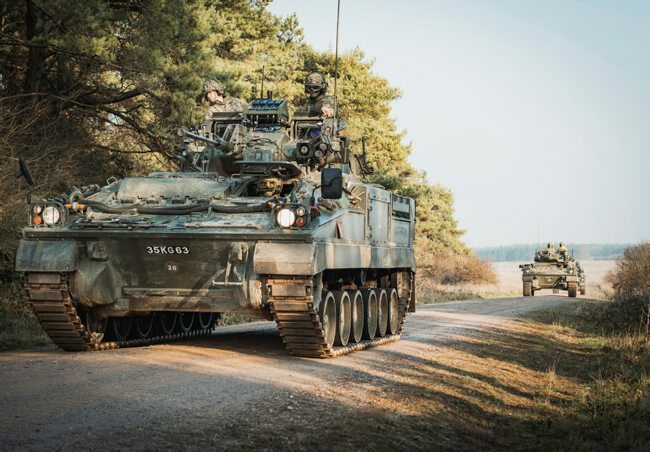 The French and British armies, for the first time, have a common weapon system on their reconnaissance vehicles and IFVs, which is hugely beneficial in terms of commonality. In addition, Rheinmetall has created a new round called a DM 11 which will be programmed to impact the target or burst inside it. New ammunition optimised for urban combat will also become more prominent. For example, specialised ammunition for taking out bunkers or, in the case of medium calibre, airburst munitions, by bursting over the target rather than in front of it. 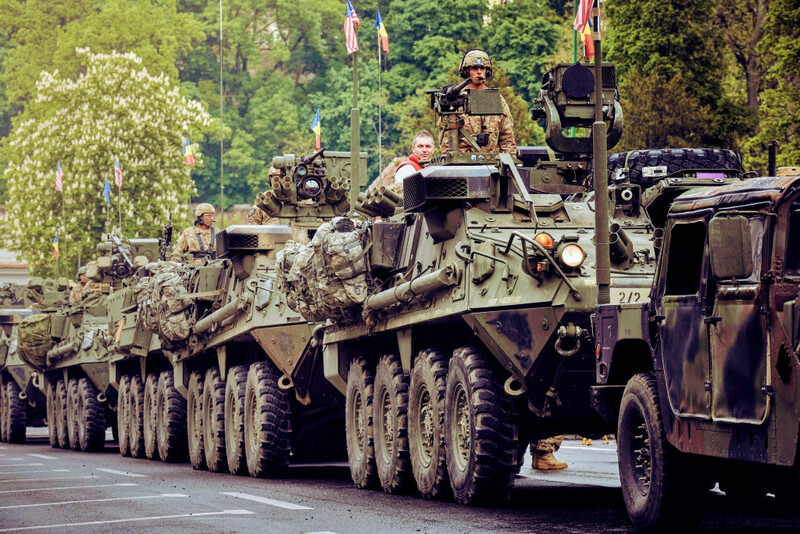 Does NATO still maintain overmatch? Standardisation and commonality are key for overmatch, consequently, overmatch is partly gone explains Foss. “Russia maintains a lot of commonalities. Russia has a new turret with a 30mm cannon and missile; that will be fitted onto their tracked vehicles and IFVs." Across their fleet, they utilise two calibres, 125mm for tanks and 30mm for IFVs. 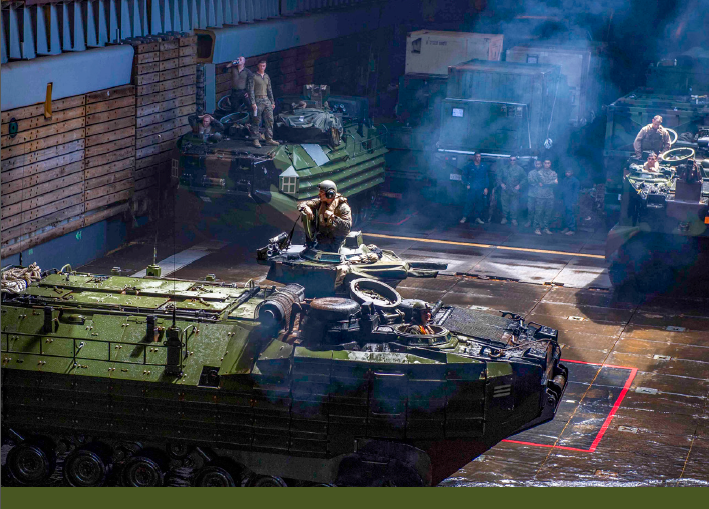 Armoured vehicle commonality is not widespread amongst NATO nations. “In consideration of NATO MBTs, some NATO countries still use 125mm Russian guns, the Germans use the 120mm Rheinmetall smoothbore gun, the French utilise a 120mm smoothbore gun using barcoded ammunition, and the British have a rifled gun.” Indeed, if we examine armoured vehicles of all types, NATO operates five+ calibres which is far more than potential adversaries. 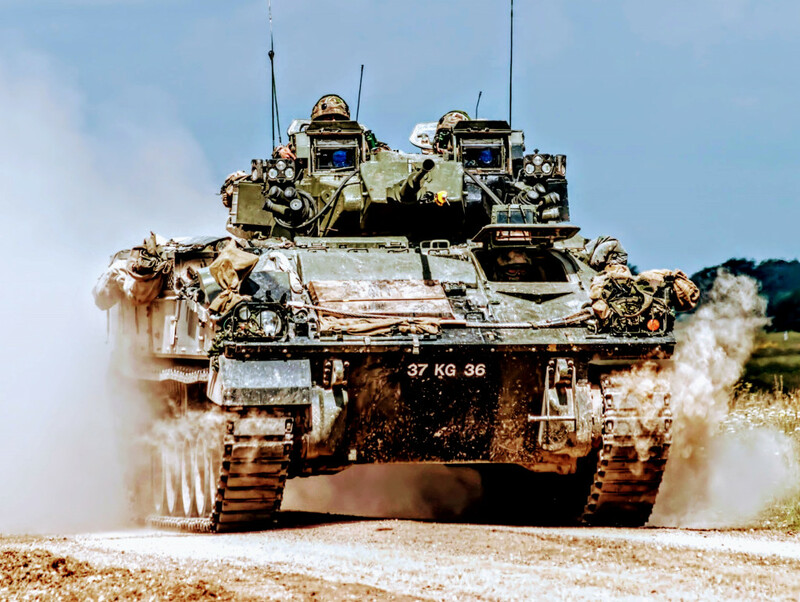 "Standardisation and commonality are key for overmatch, consequently, overmatch is partly gone"
Defence Analyst, Stephen Philpott explains that current trends indicate there is a growing move towards outfitting armoured vehicles with ATGMs. While ATGMs can substantially increase the engagement distance of the vehicle, the increased flight time of the munition and the potential duplication of capabilities are reasons to maintain kinetic weapons. 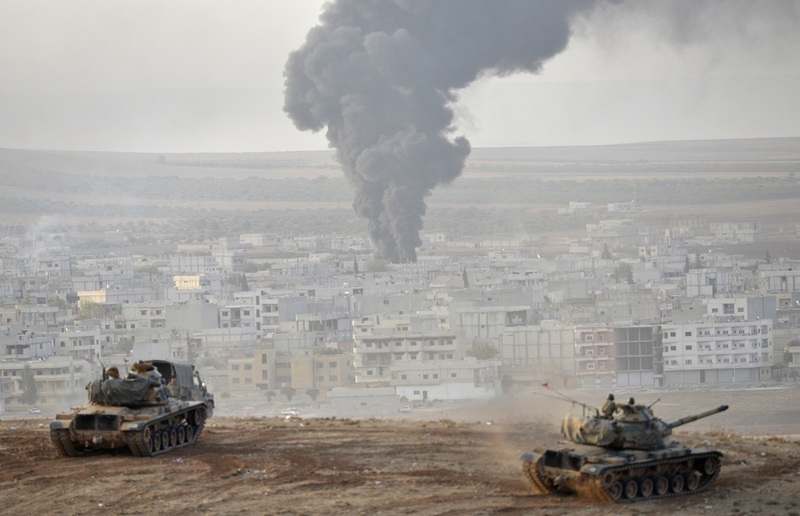 However, traditional tank cannons will remain a key requirement for the foreseeable future. 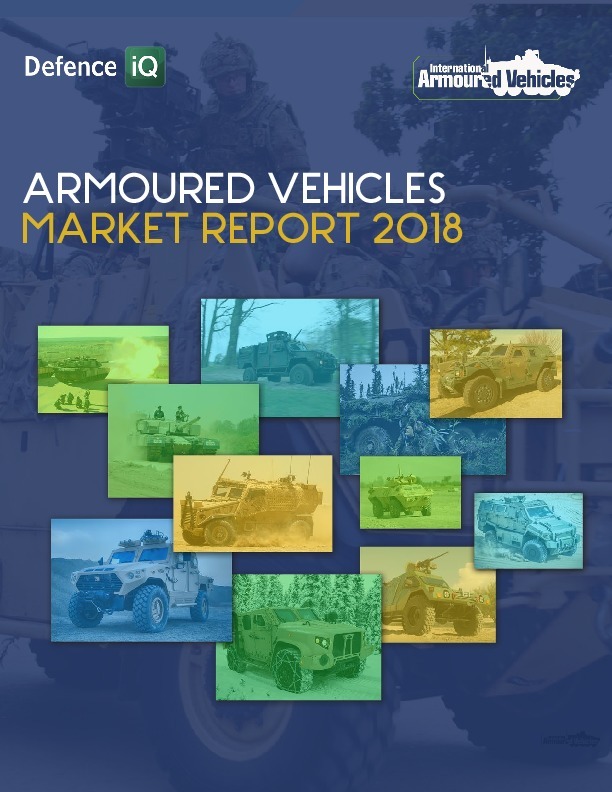 Whether if it is a 20mm/30mm or 80mm/90mm, countries are still buying armoured vehicles with a large high-velocity round as a core component. MBT gun technology has remained largely the same, with most contemporary tanks featuring a smoothbore gun and kinetic round. 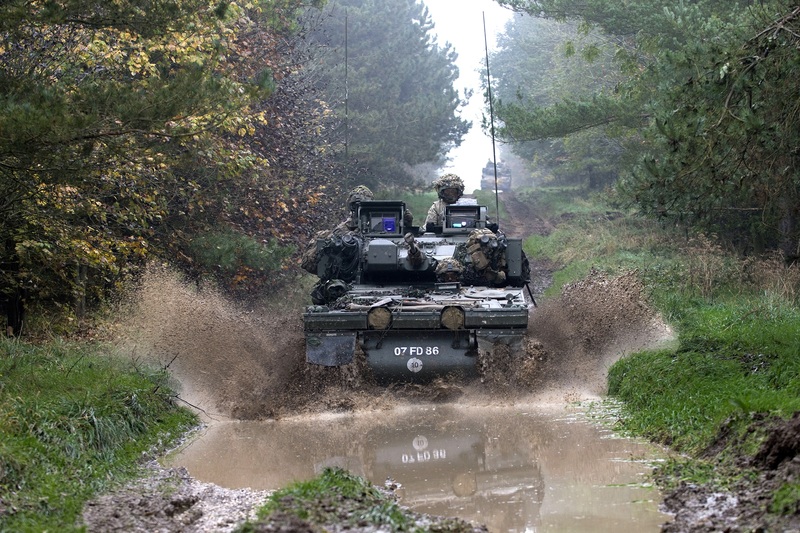 Two areas that are changing, as explained by Philpot, are the ammunition types being loaded into an armoured vehicle and the loading method, with autoloading becoming a likely prospect for the next generation of NATO systems. In addition, remote-controlled turrets enable the internal crew to focus on monitoring sensors and assessing the tactical situation. Sensors increase situational awareness, and because each individual vehicle is outfitted with an array of sensors, a network is formed; equipping each unit with a better picture of the world around them. Sensors can also interface with air assets in addition to ground units, which are especially important in dense urban environments where verticality becomes a factor. Newer sensor technology is aligned with cameras and video surveillance for the vehicle, such as 360-degree field of visions for cameras around the vehicle, as a way to alert crews of approaching threats from all directions. 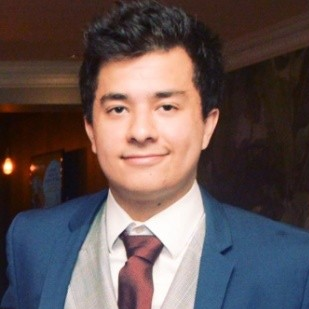 The information is relayed to friendly assets enabling co-ordinated attacks. "Sensor technology is aligned with cameras and video surveillance for the vehicle, such as 360-degree field of visions for cameras around the vehicle"
Sensors can also be augmented with artificial intelligence, such as those onboard the AJAX, to reduce the cognitive burden of the operator of the vehicle. The small wavelength enables the ability to track incoming and outgoing projectiles – critical for shooting down incoming missiles. 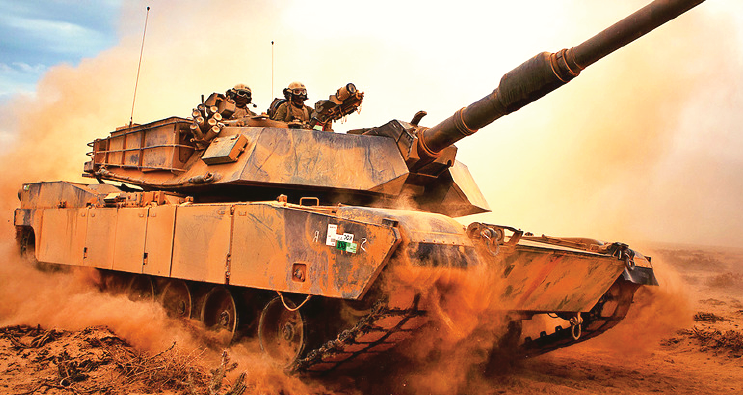 In addition to sensors, improvements to lethality include new forms of ammunition such as case telescoped ammunition, and remote-controlled turret technology, which is becoming a prominent feature of today’s vehicles. Radars are generally active sensors because they give off a signal, whereas passive, such as infrared and lasers can detect an enemy without them being able to discern that their position has been compromised. 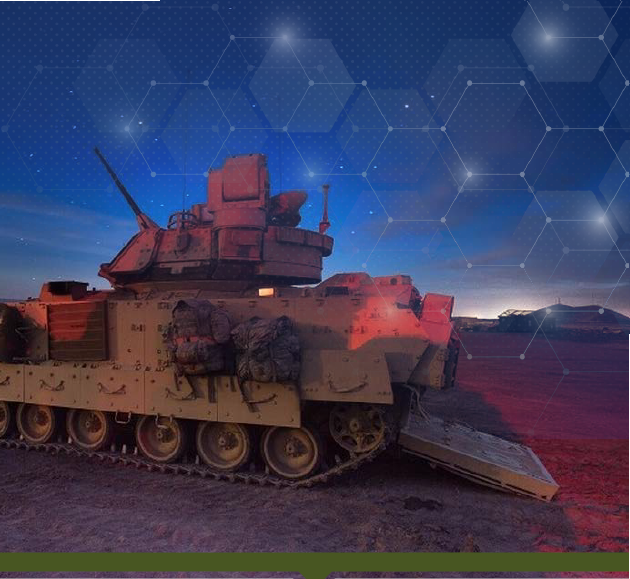 Specialised ammunition In addition to sensors, improvements to lethality includes new forms of ammunition such as case telescoped ammunition, and remote-controlled turret technology, which is becoming a prominent feature of today’s vehicles. 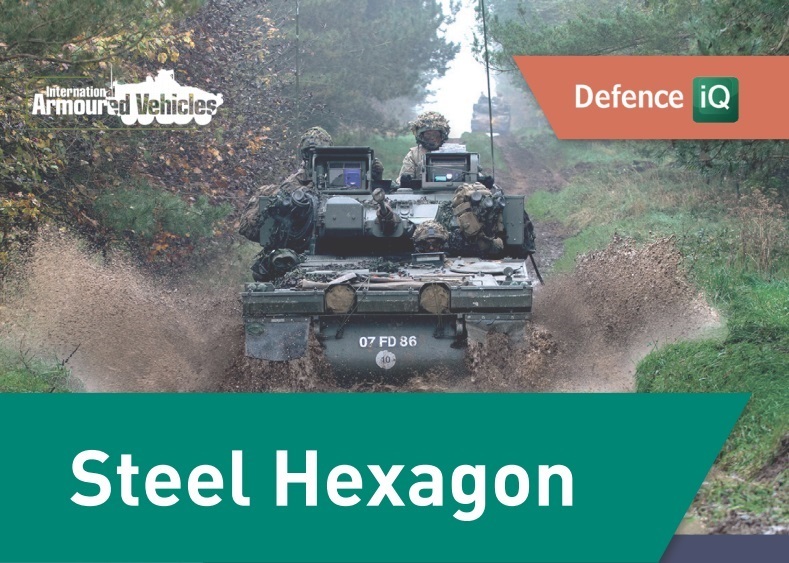 This kind of weapon utilises shockwaves to neutralise the inhabitants of an armoured vehicle, as opposed to using kinetics or explosive force to disable the vehicle itself. In addition, there are electromagnetic pulse weapons to consider, which destroy all of the electronics aboard a vehicle. With regards to electromagnetic ammunition, many nations are looking to field this technology by 2030, says Philpott. 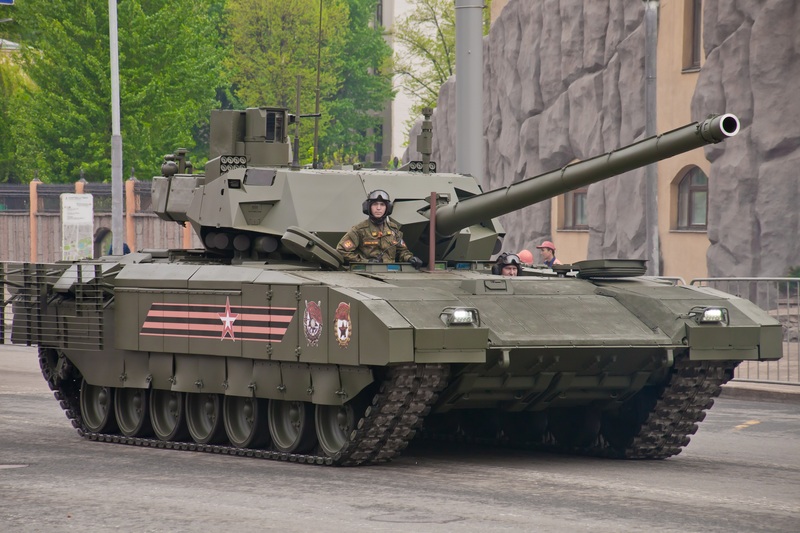 Russia is focusing on the T-14 Armata. 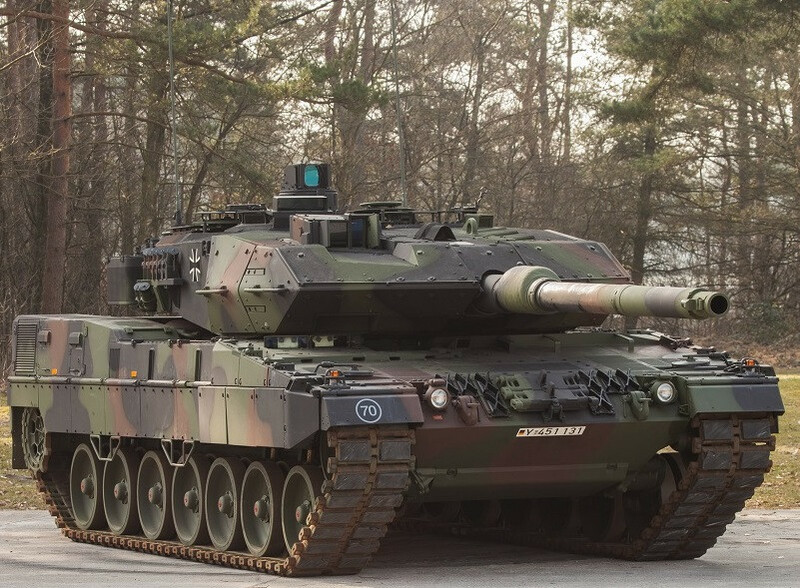 This tank is so advanced because it features an unmanned turret with a 125 mm cannon. For this vehicle, the crew are placed in a central compartment in the front of the vehicle and that means it can be much smaller and lighter. In real terms, this means it has higher defence capabilities in comparison to the Challenger and Abrams. In addition, it weighs 50 tonnes as opposed to 70, making it very mobile and very easy to deploy. Australia’s Land 400 phase two program, the Boxer CRV, has a 30 mm cannon and twin spike missiles. This will give it anti-infantry and antitank capability. China is pouring money into defence spending. They purchase anything and everything, from light to heavy and wheeled to tracked. They have very broad armoured vehicle capabilities and shouldn’t suffer from a situation where they lack a type of vehicle for a particular type of warfare. last of all, the main thrust of most Eastern European countries is to get rid of their Russian 8x8s and field new Western counterparts, be it AMC, Piranha V or, in some cases, the highly modular Pandur, from Austria.